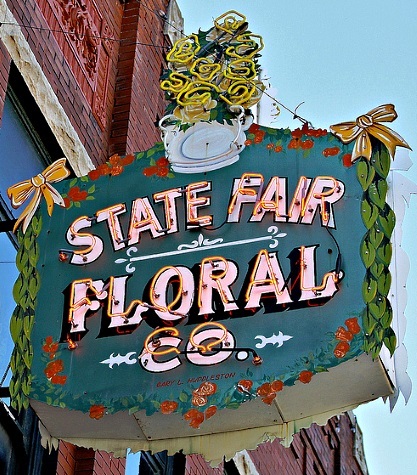 Flowers have been State Fair Floral's profession for over 100 years. We continue to offer excellent personal and courteous service, as well as quality and superior design work to our customers. We are a full-service local florist that is family-owned and operated, serving the Sedalia, Mo and surrounding areas. Our online and wire services offer products to be delivered anywhere in the world. 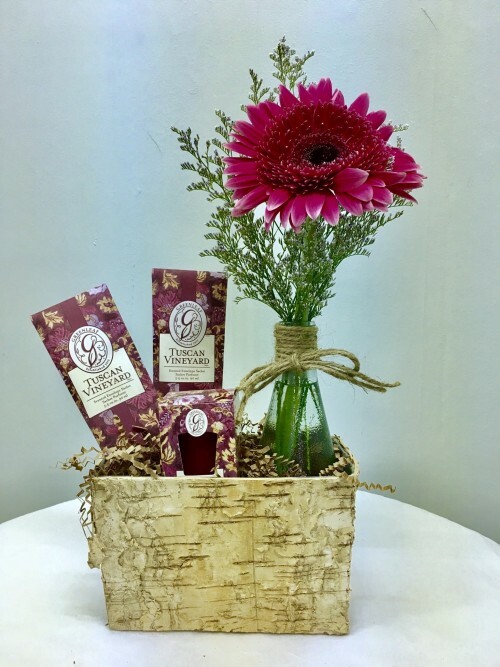 Our knowledgeable staff is ready and willing to assist and create your beautiful arrangements and gifts for your family, friends, co-workers, a special someone, or momentous events. Wedding Flowers are our passion and specialty! 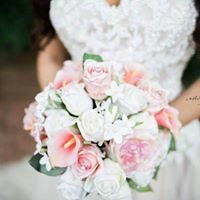 We would love to assist with wedding ideas and beautiful flowers for your special day! Appointments are available for free consults. Send us an email with ideas and pictures or contact us on Facebook. Shop for a variety of unique gift ideas, including holiday arrangements, wrapped bouquets, custom gifts and gift baskets, and candy bouquets. We can customize for any occasion. We also offer gorgeous silk arrangements and wreaths, home décor items, baby gifts, balloons, plush animals, candy, & organic chocolates. Browse our assortment of Dish Gardens, Green Plants, & Blooming Plants. Substitutions may be necessary to create an arrangement due to the availability of particular flowers and vases. 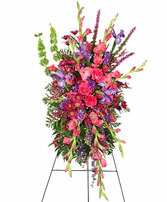 We are dedicated to creating an arrangement as similar as possible as the picture and with equal value.